and her cousin Janet, who are taking Western riding lessons at the nearby Robinson Ranch, find themselves drawn into the murder investigation and looking for the missing boy and the murderer. Connie Knight grew up in San Antonio, Texas, with many childhood visits to her family in DeWitt County. 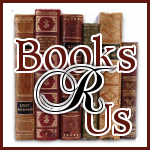 Cemetery Whites is based on memories and stories shared, but all characters in this mystery novel are fictional, and so are the events. 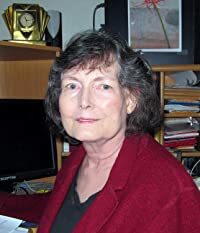 Ms. Knight began writing in junior high, studied English and journalism in college, and worked for newspapers, magazines, and public relations departments. 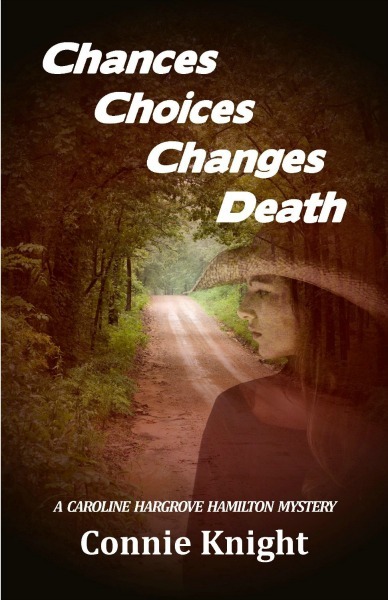 Cemetery Whites is her first Caroline Hargrove Hamilton Mystery novel, followed recently by Chances Choices Changes Death. I thoroughly enjoyed the book. Ms Knight wrote a crafty and fantastic mystery. The main character Caroline tells the story in first person and adds numerous clues along the way. I was never bored and the flow did not lag even when the storyline changes to Danny. I have always been a fan of mysteries and the story was well written and kept me engaged. The way the author incorporated horses and the ranch theme into the storyline added to the story. I recommend this book.